Together Townsville is all about creating sustainable partnerships for our city by seeking sponsorship for initiatives that benefit our community. 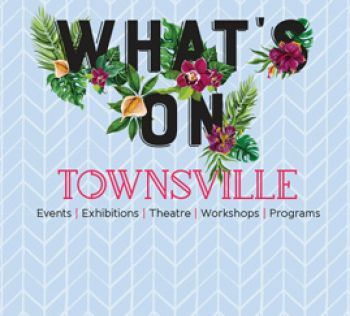 The Council invites businesses, community groups and our residents to participate and support the Together Townsville program. For more information please refer to the online Prospectus and Initiatives Bank. The Council will enter into partnerships with organisations that have shared values, objectives, and visions for the City of Townsville. Together, Council and corporate partners will build on and plan the level of commitment in the Together Townsville program. Townsville is growing at a rapid rate and community expectations continue to grow with it. Join us in helping to build a better city and a better lifestyle for a brighter future.